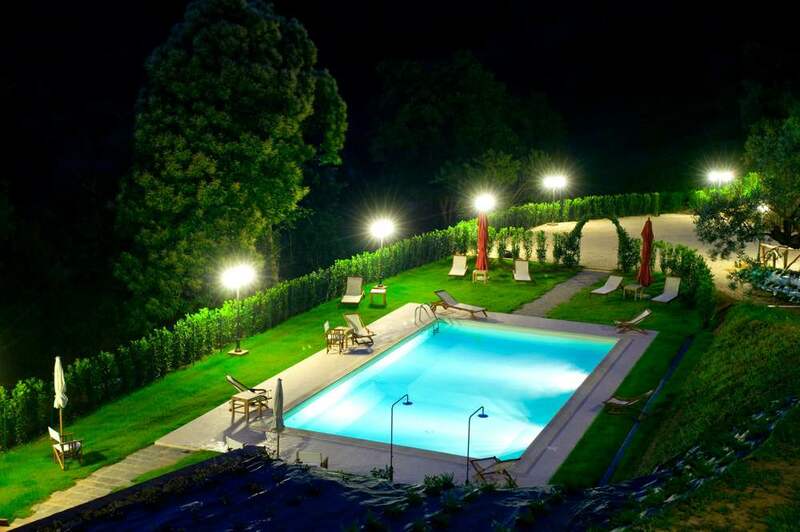 For those looking for a Tuscan experience or a relaxing holiday immersed in the hills, we can offer you a stay in one of Borgo Casorelle’s villas complete with a private pool, one of our apartments. Those looking for just a room can stay in our B & B called L’Aia. Borgo Casorelle and L’Aia are two distinct structures on our farm linked by a walking trail. During the extensive renovations we sought to retrieve and maintain the typical Tuscan style, with terracotta floors and exposed beamed ceilings. We are in Lamporecchio, a small village on the slopes of Montalbano. 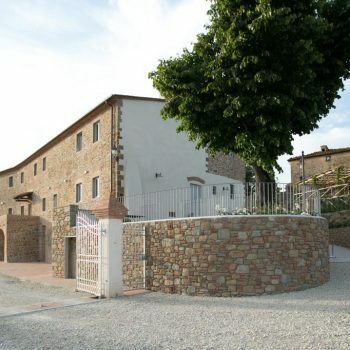 From here you can easily reach the most popular Tuscan points of interest. Vinci, birthplace of Leonardo da Vinci, is only 5 km away. Here you will find his home and the museum dedicated to him. Montecatini and Monsummano offer a wide variety of spa treatments. Collodi, the place where Pinocchio was written and home to a park in his honour, is 29 Km away. Hidden treasures such as Pistoia, with its beautiful Piazza del Duomo, great restaurants and exciting night life or Florence, Pisa and Lucca are all day trips away. Or head to the beach in Versilia, famous for its Carnival celebration.